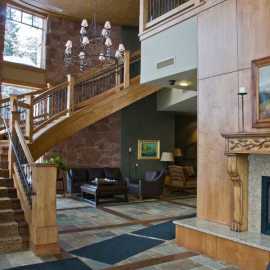 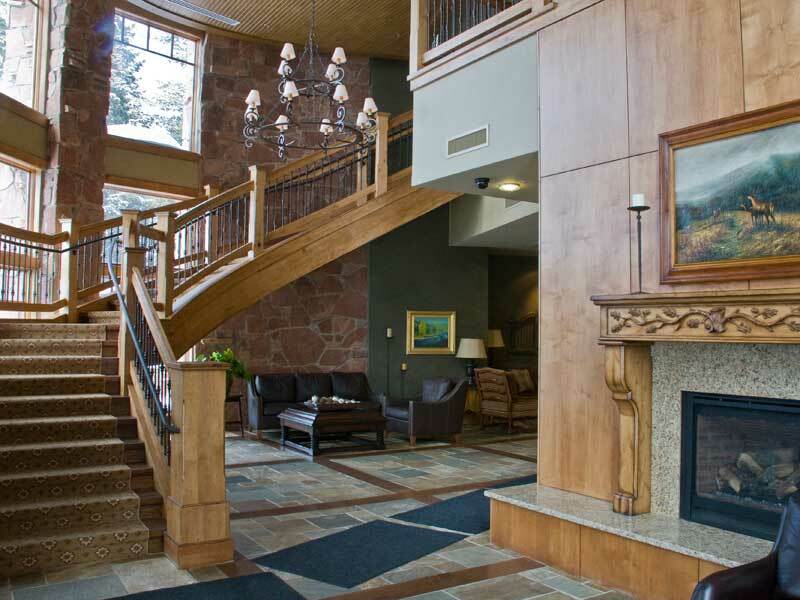 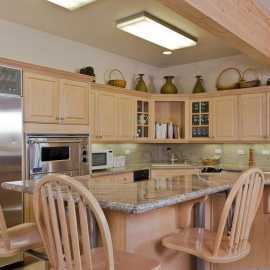 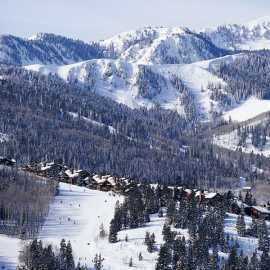 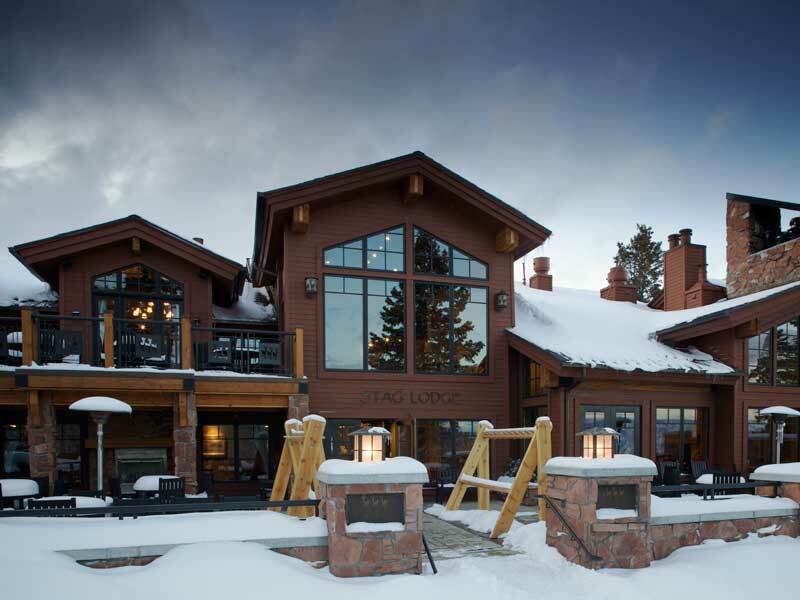 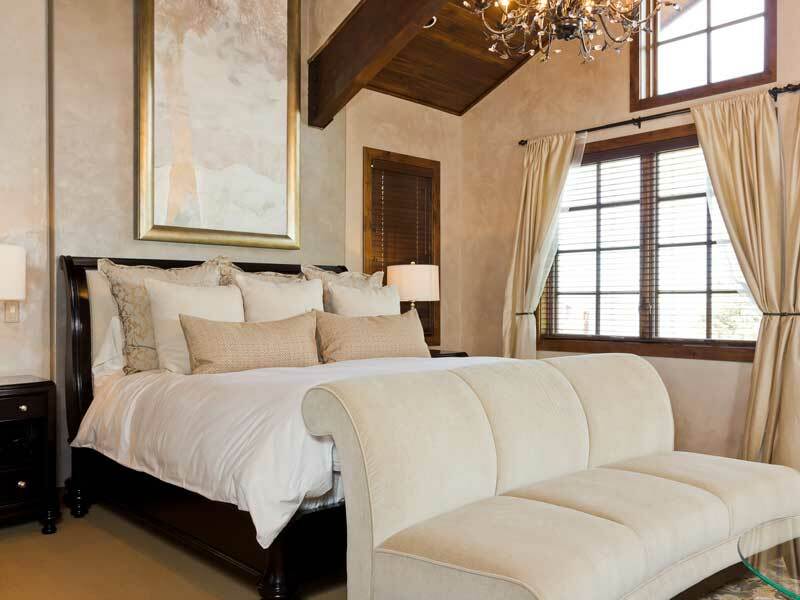 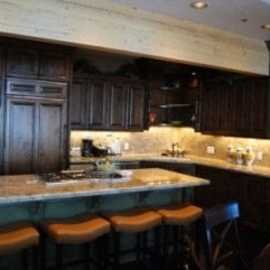 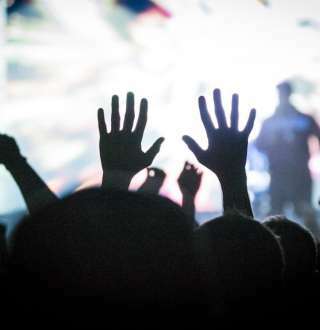 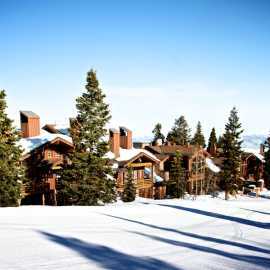 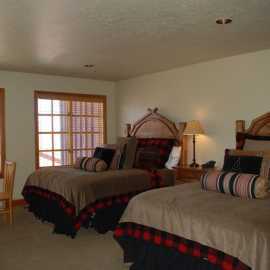 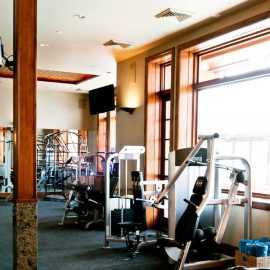 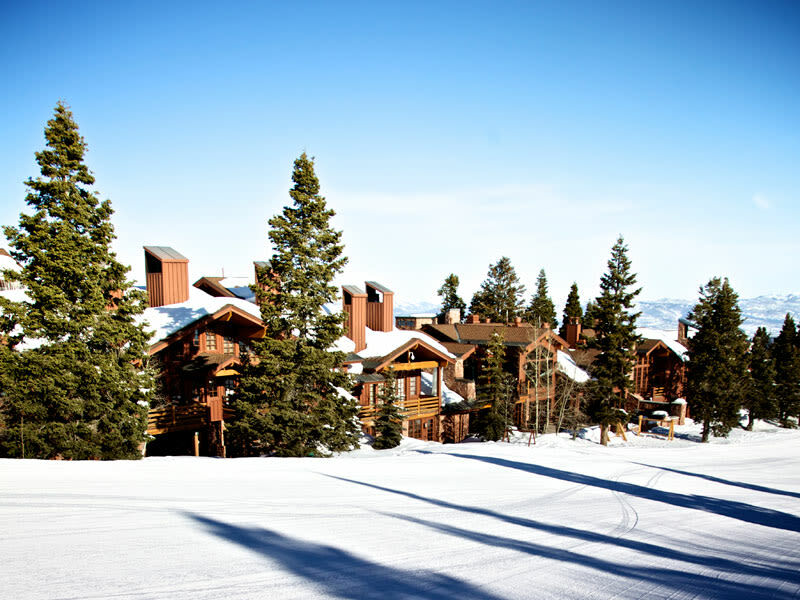 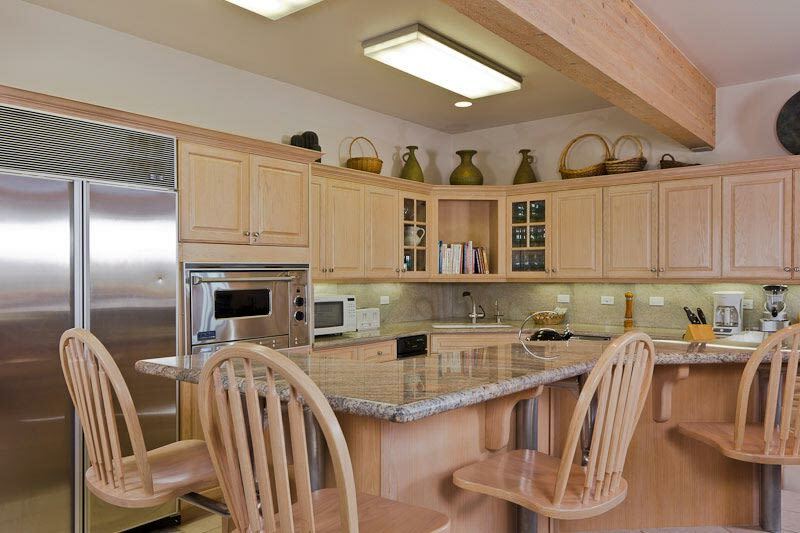 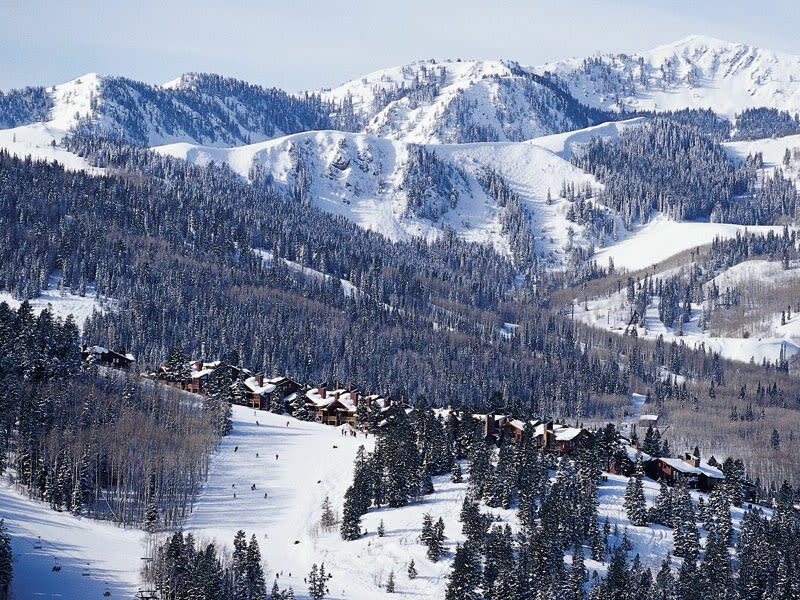 Stag Lodge offers one of the most sought after destinations in Deer Valley’s Silver Lake area. 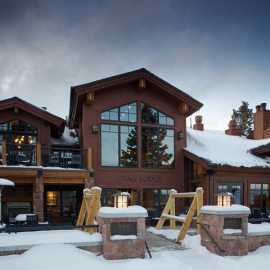 Situated atop Deer Valley Resort's Bald Eagle Mountain in the Silver Lake area, Stag Lodge features elegant accommodations that enjoy direct ski access. 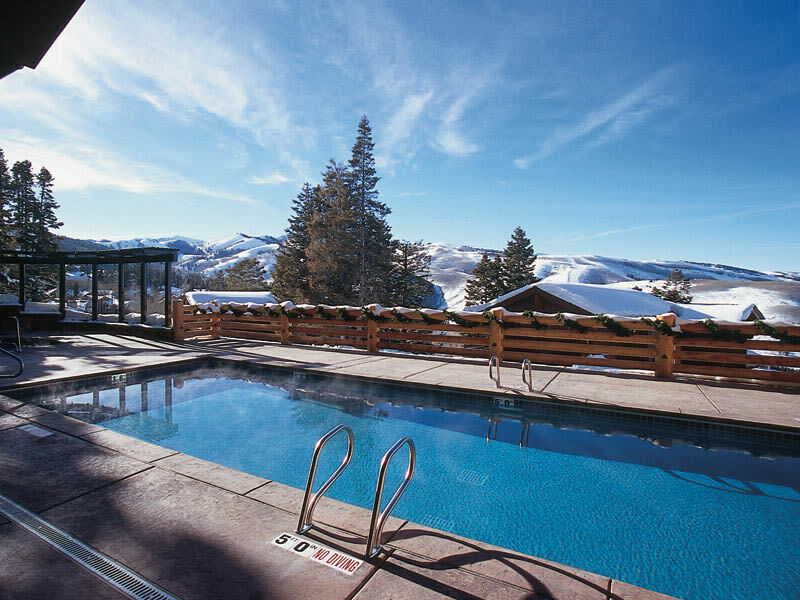 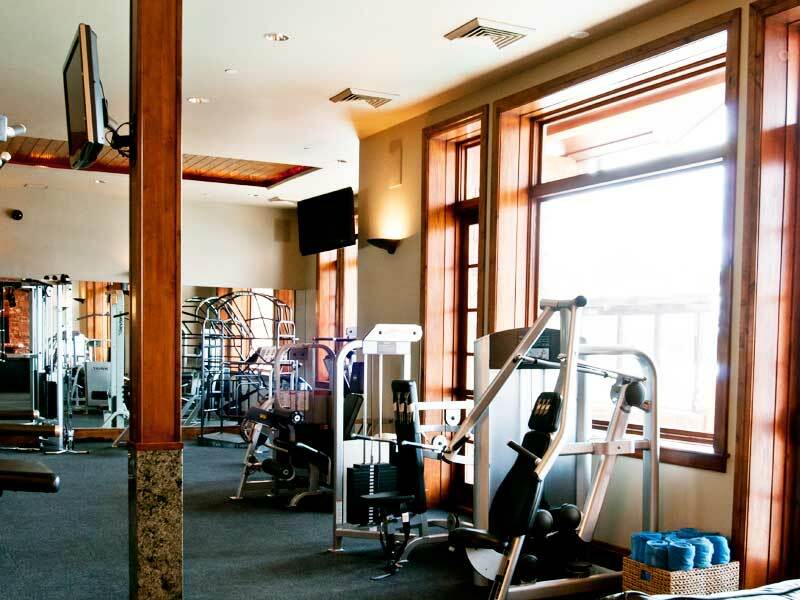 Amenities include onsite check-in, ski rental shop, bell/concierge service, in-town transportation, private hot tubs, ski lockers, fitness room, outdoor heated pool and hot tub, daily housekeeping, private restaurant and bar.